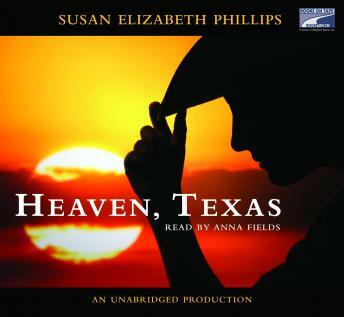 It seems like an easy assignment for an assertive but sweet woman like Gracie Snow: track down her friend, Bobby Denton, a famous ex-jock, and bring him to Heaven (Texas, that is) to shoot a movie. How could he refuse a glamorous offer like that? Easy, if you've got a big ego, a 1957 T-Bird and prefer cruising the highways for girls. Still, Bobby can't get Gracie, an angel, out of his mind. Why not head to Heaven and raise a little hell? Gracie can look out for the consequences. love this writer and the reader. I have listened to this series of the Chicago Stars many times! five stars on book and narrator.